Views, What A Time To Be Alive, and If You’re Reading This It’s Too Late will all be available soon. Vinyl lovers will finally be able to get their hands on more Drake music. According to The Vinyl Factory, Views, What A Time To Be Alive, and If You're Reading This It's Too Late are all being pressed up and can be pre-ordered from Urban Outfitters right now. The LPs are expected to ship on October 7. 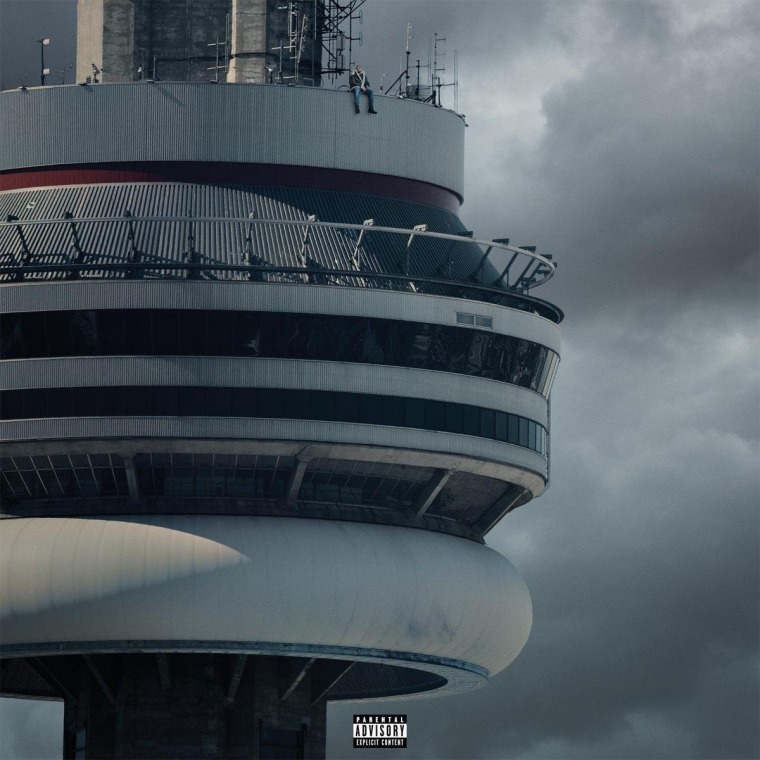 Previously the only Drake album to see an official vinyl release was Take Care. Pre-order the new LPs right here.